Many things should happen by the time you hit 30. You should be able to roast a chicken. You should probably have gotten a job. 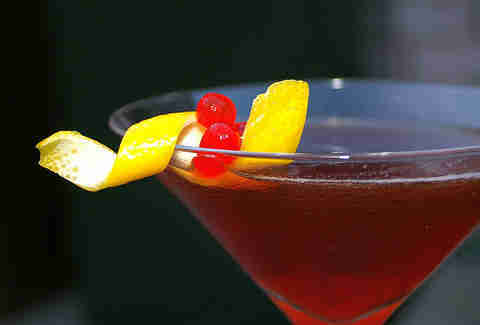 And you should probably be able to make mom a nice Manhattan to thank her for letting you stay in her sweet basement. To help you out, we consulted master bartenders Morgan Schick of San Francisco’s Trick Dog and Stefen Bosworth of Found Kitchen & Social House in Evanston, IL to find out eight easy cocktails that everyone should be able to make by age 30. The below recipes are simple, and involve more than just dumping bourbon into a can of soda. But not too much more. 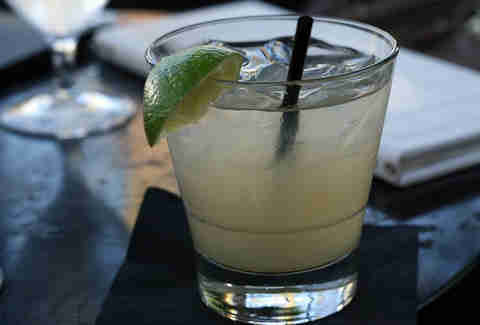 There’s more to the margarita than cloying lime flavor, a salted rim, and well tequila. The classic margarita is two parts tequila, one part lime juice, one part Cointreau, and zero parts maple syrup-thick mixer from the grocery store. The late American writer Ernest Hemingway was almost as famous for works like The Old Man and the Sea as he was for imbibing mojitos. 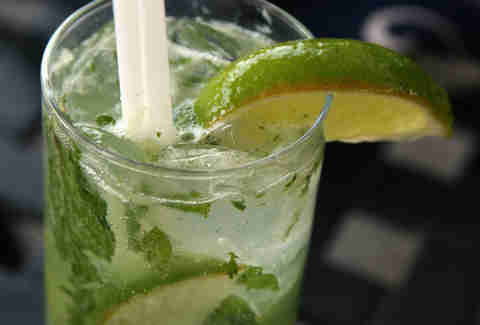 The classic mojito is made with club soda, but Hemingway preferred it with Champagne. Because he was, in fact, Hemingway. The Manhattan is more than just your father’s go-to cocktail at a wedding. 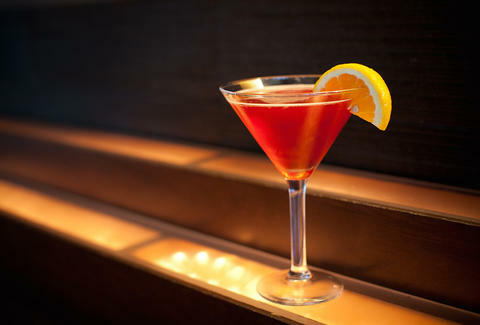 The iconic drink can be traced back to the late 1800s, and was the first popular cocktail to use vermouth as an ingredient -- well before the martini and the Rob Roy. Just be sure to have your vermouth at the ready: Schick recommends you buy half bottles and keep them in the fridge. 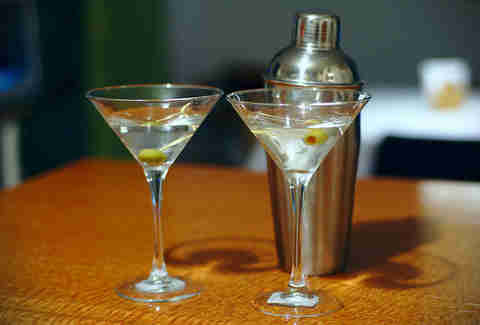 James Bond may have made the martini a gentleman’s drink, but that doesn’t mean you shouldn’t know how to make one. The process is actually quite simple. “I believe in the Winston Churchill philosophy of ‘glance briefly at the vermouth bottle while pouring the juniper distillate freely,’ though for guests I do use vermouth,” says Bosworth. 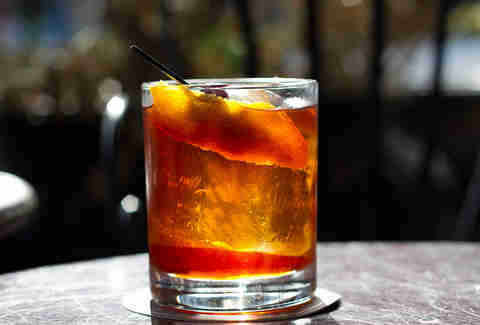 There are few drinks more classic than the Old Fashioned. If you are a fan of bourbon or rye and you aren’t really interested in masking the taste of aged alcohol, this cocktail is for you. The cocktail consists of bourbon or rye, Angostura bitters, and simple syrup. The classic summer staple was invented in the 1850s when British soldiers began mixing their quinine tonic water with gin as a way to make it more palatable and less bitter. The modern-day G&T isn’t much different. The only difference is the addition of a lime wedge. A brunch staple, at first glance the Bloody Mary might seem like a daunting task. Bars across the US have over-the-top ingredients and garnishes, but the classic Bloody Mary is actually quite simple. 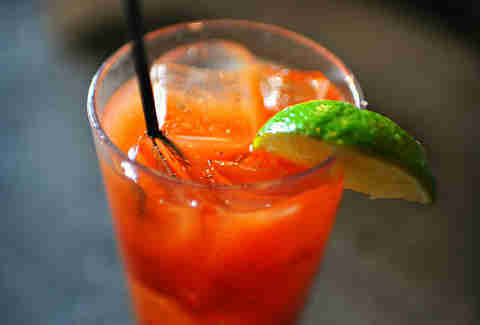 Skip the pre-made mix and pick up some Tabasco, Worcestershire, salt, pepper, and vodka. Oh, and you can jazz it up by using Sriracha instead of Tabasco. 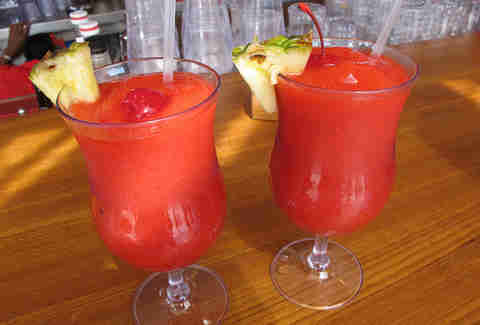 For most of my life, I thought a daiquiri was specifically a frozen drink. 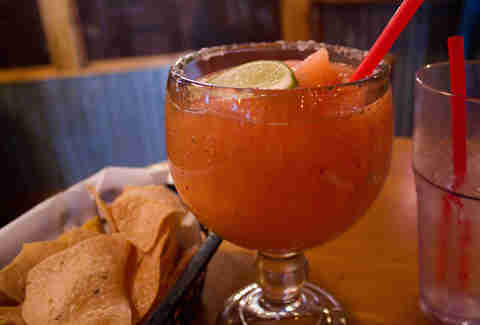 I also believed that the drink contained strawberries and other cloyingly sweet flavors. The classic daiquiri is simple rum, simple syrup, and lime juice. No big, stupid glass. No garnish. Just rummy perfection.